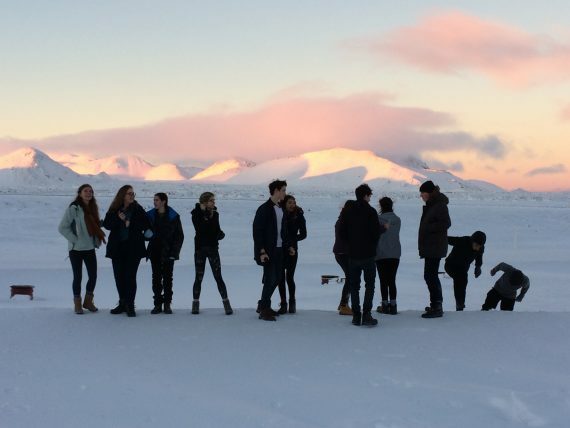 Earlier this month, Year 12 and 13 students visited Iceland as part of their A-level Geography courses. Students had a very busy itinerary studying the geography of this fantastic country. 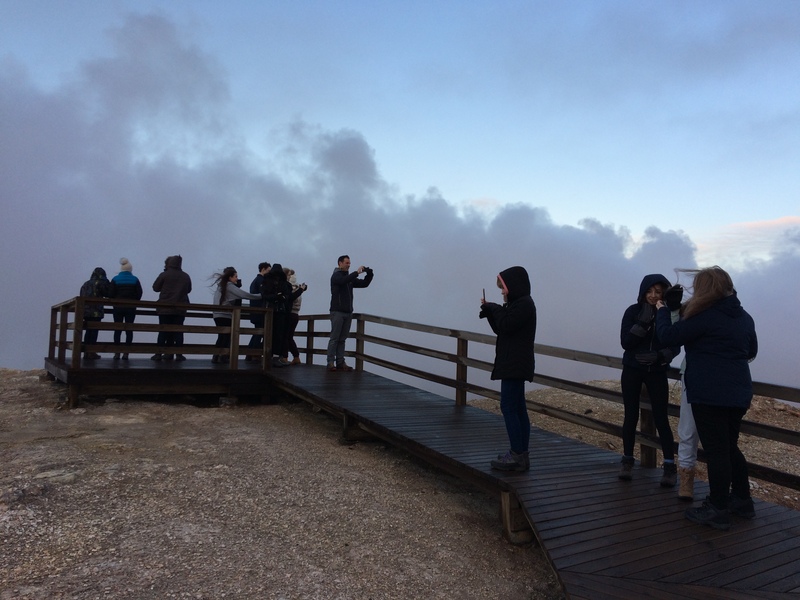 The fieldtrip covered many aspects of the A-level specification from plate tectonics to harnessing geothermal power, coastal landform process and vulcanicity. After arriving from Manchester students were shown evidence of plate tectonics on the Reykjanes Peninsula, finishing the day with a visit to one of Iceland’s most popular tourist locations the Blue Lagoon. Day two included visits to Hellisheiði Geothermal Power Station, the waterfalls of Seljalandsfoss and Skógafoss and a trek to Sólheimajökull Glacier. Day two finished with a visit to the volcanic black beaches at Reynishverfi and Dyrhólaey. In the evening students undertook one of the highlights of the trip – observing the Northern Lights. The last day in Iceland meant another packed itinerary, starting with a visit the volcanic crater lake Kerið. 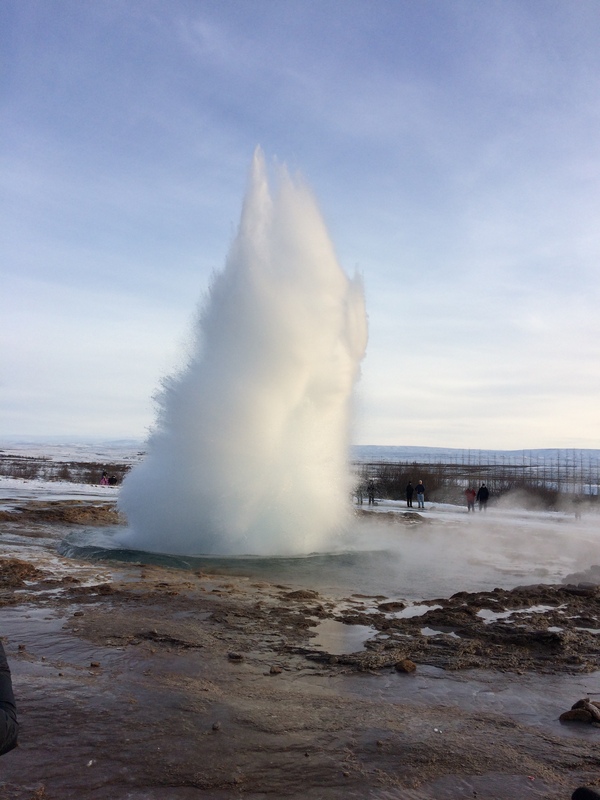 Students then went onto Gullfoss waterfall, viewing of the Strokkur geyser and Thingvellir national park. The day finished with a tour round the capital of Iceland, Reykjavik.